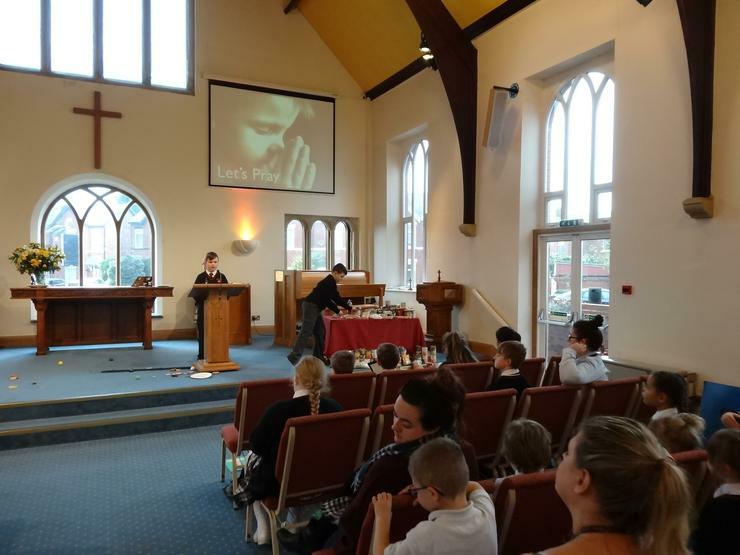 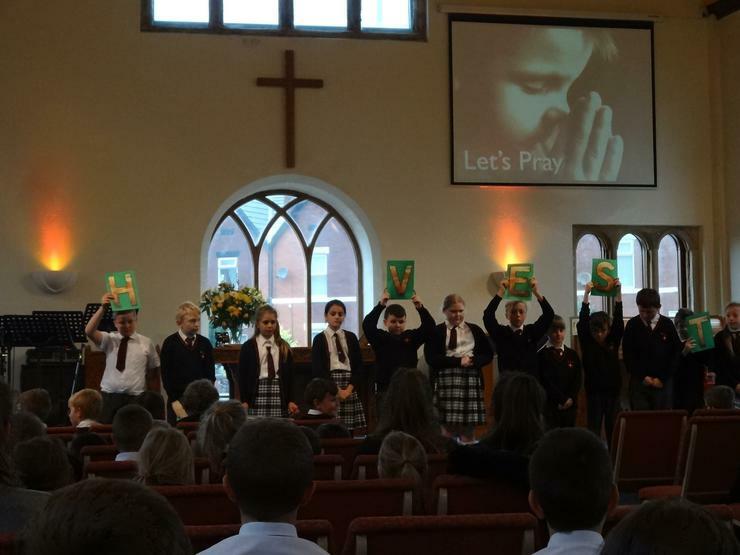 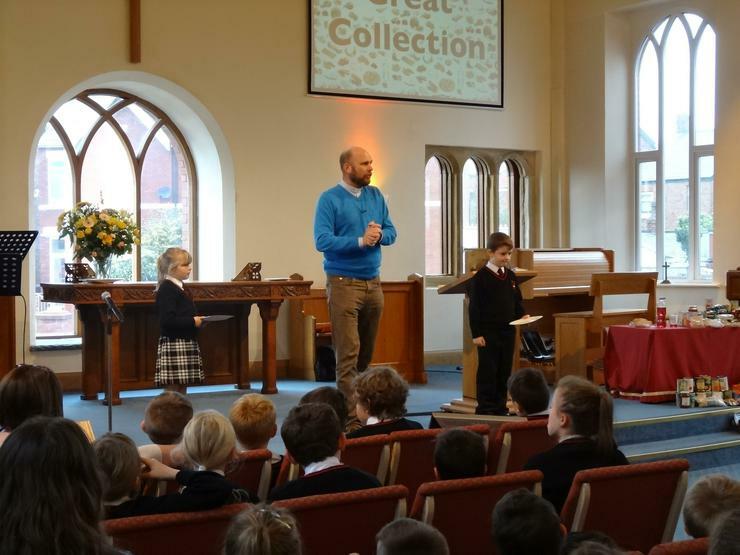 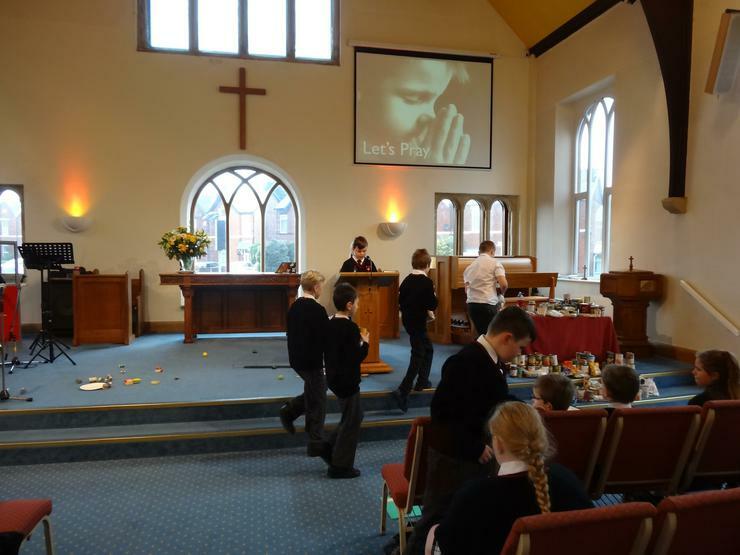 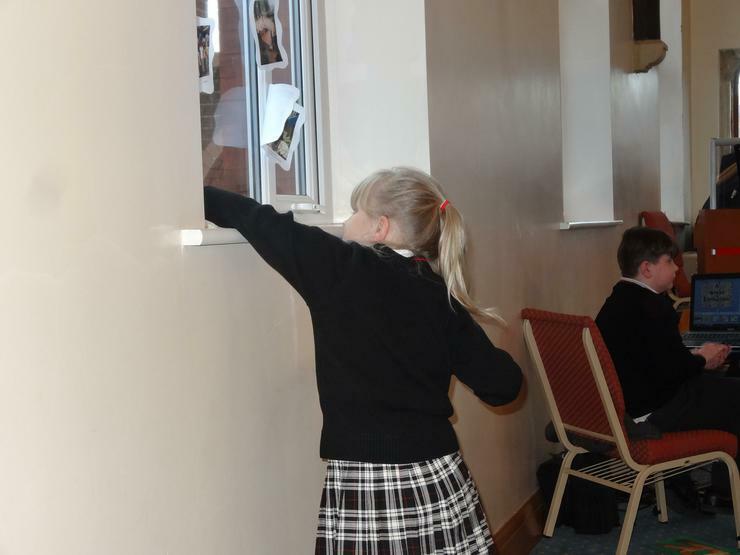 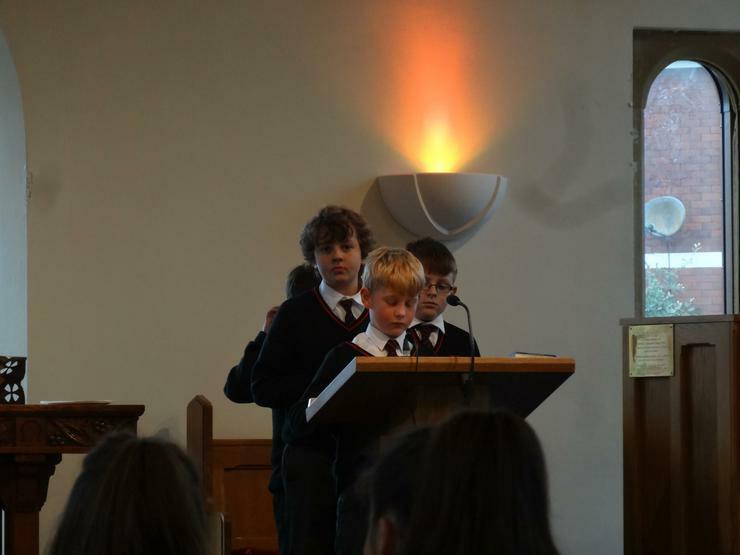 Thank you to Reverend David and Year 6 for making our Harvest Festival a wonderful experience in church this week. 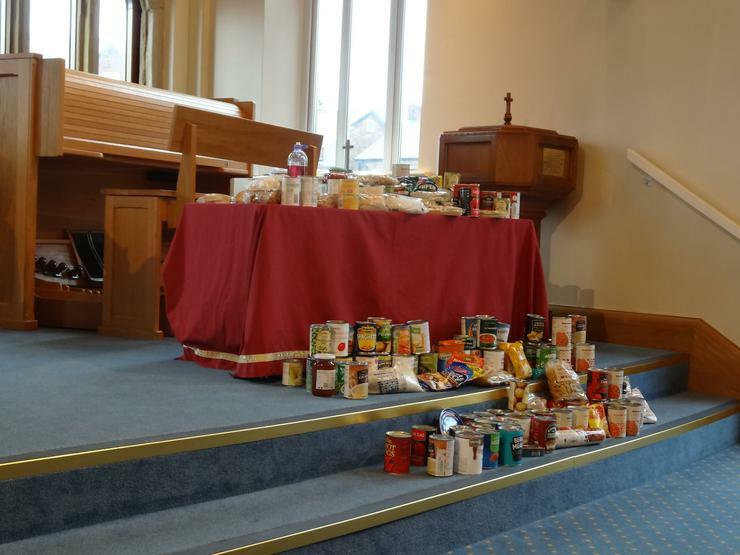 You all made us really think about generosity, appreciation and responsibility. 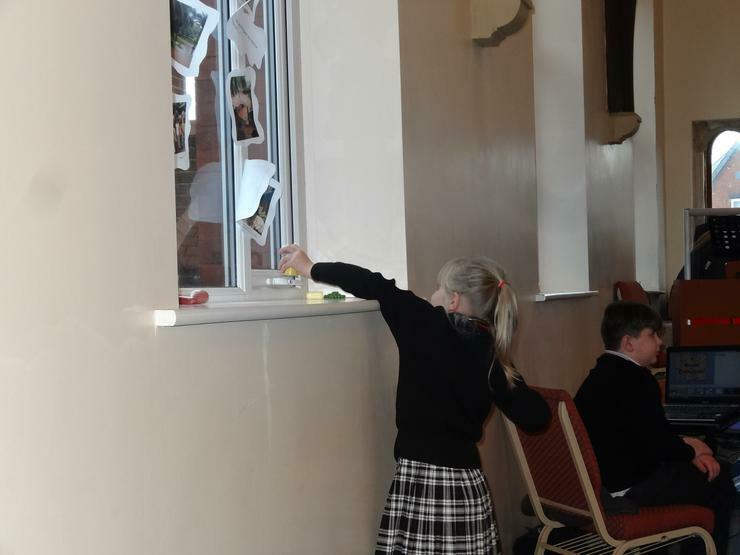 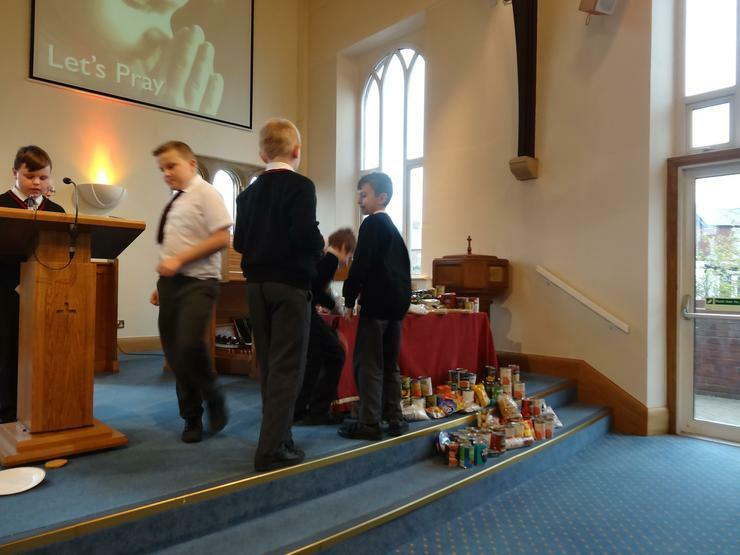 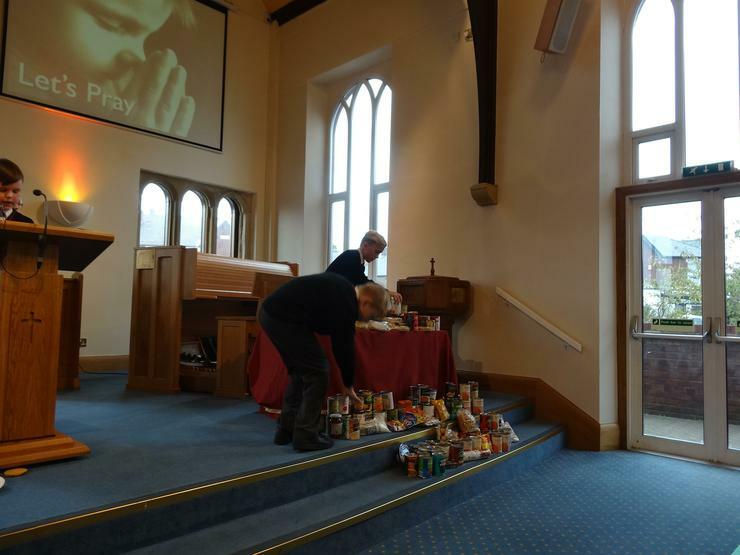 All the food donations were gratefully received and will help those in our local food bank and soup kitchen.